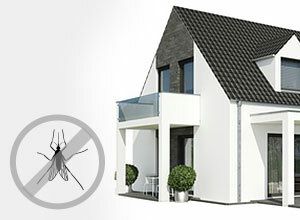 Efficient windows are of special importance nowadays. In times of significant energy spending, the Energeto 5000ED model can help to significantly lower costs and increase efficiency. Advanced thermal insulation does not simply save money on energy bills but also helps meet current and future building regulations. 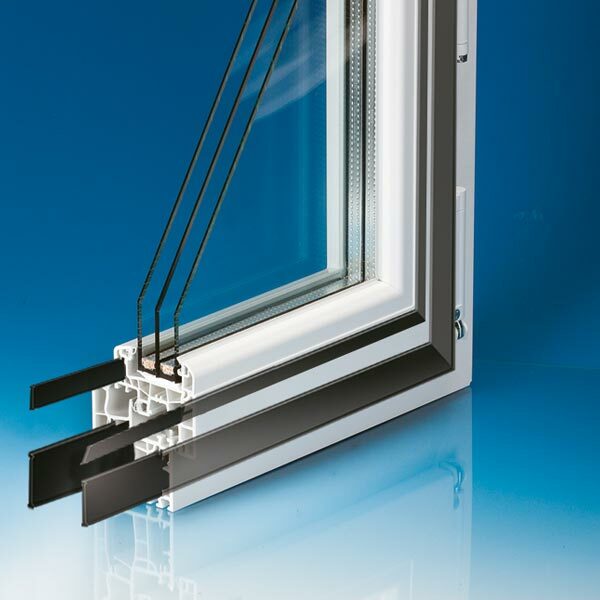 This type of window is suitable for new construction, as well as for renovations. 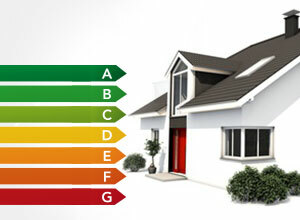 Insulate your home from the cold and rising energy prices. Carbon fiber reinforced insulation to prevent thermal bridging. 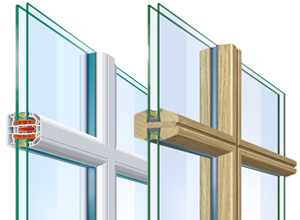 Insulated glazing is fully bonded into the rebates. 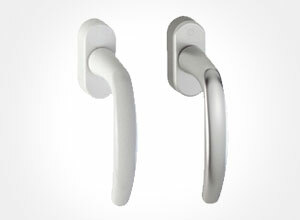 Quality German hardware with multi-point locking for burglary protection. 98.2% recyclable profile, lead, cadmium and barium free. 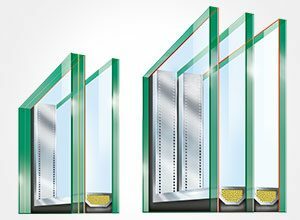 In order to ensure ideal thermal insulation, it is important to guarantee that the glazing is sealed within the frame. 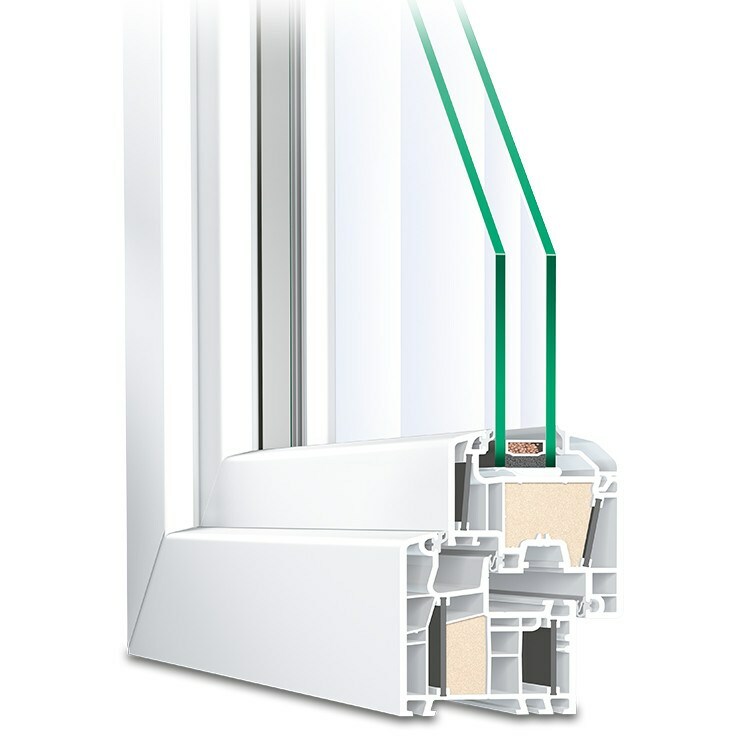 Energeto models use an adhesive bond to prevent the thermal bridging typical of conventional windows. 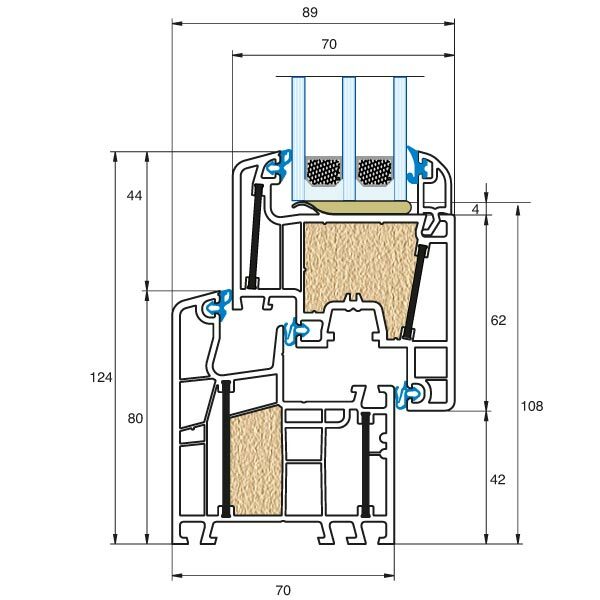 The addition of carbon fiber reinforced inserts in the frame eliminate the need for steel inserts that create thermal bridges, and further creates a network of insulating chambers. Precision high pressure polyurethane foam is then added into these chambers to further boost the frame's overall insulating ability. 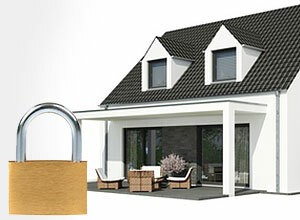 The Energeto 5000ED offers multipoint locking as a standard feature against burglary. Numerous additional features can further improve this security and help to meet your individual requirements. 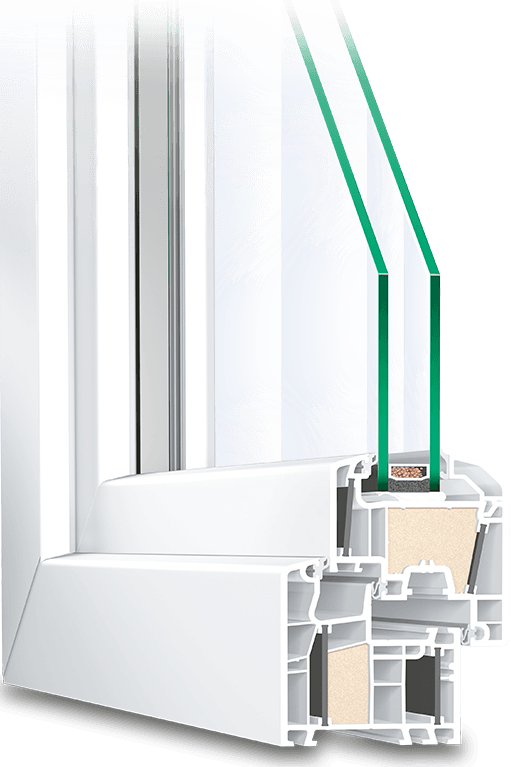 Bonded glazing and a thermally insulated core provides efficiency that pays for itself in the long-term. 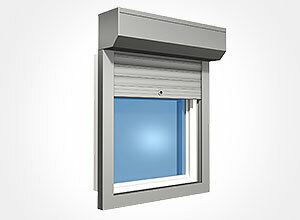 We offer hardware that can reach resistance class II (RC2), and magnetic contact sensors which sense whether a window is open or closed and can be integrated into your existing home security system. 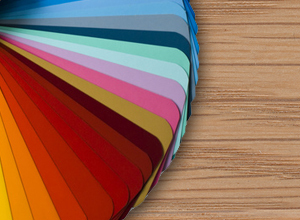 An array of available RAL colors and decors means there is almost no limitation to your creativity. Colors or decors can be applied both inside and outside to individually design your windows including different options on each side. 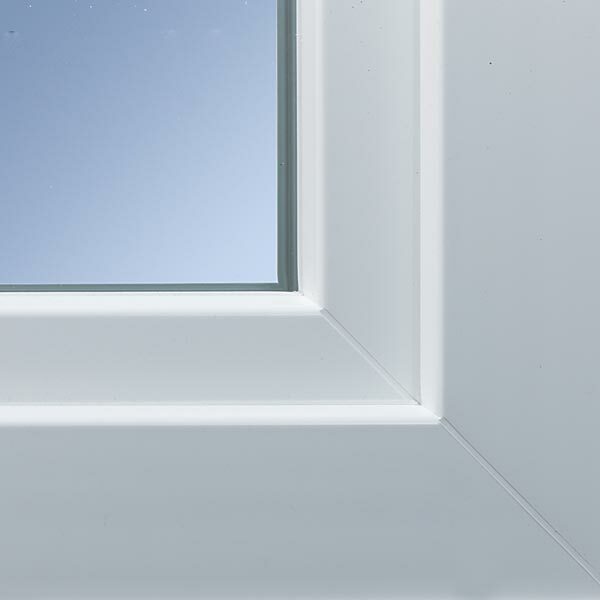 Frames can be manufactured with angles and shapes to fit any opening. Arched, oval and trapezoid windows are possible for example, and come complete with triple glazing.